The Arcadian Academy (or Accademia dell'Arcadia) was founded in Rome in 1690 as a society of artists, musicians and writers dedicated to the reform of Italian culture. To the Academy's members the ancient Greek region of Arcadia was an ideal - the idea of the simple life of shepherds and shepherdesses became emblematic of pastoral contentment, innocence, and peace - an environment where music and poetry could flourish. Hosts of the Academy's meetings invariably came from the noble families of Rome, including Cardinals Ottoboni and Pamphili and Prince Ruspoli (Handel's most important Roman patron). Some composers like Alessandro Scarlatti, Arcangelo Corelli, Bernardo Pasquini and Alessandro Marcello were Academy members. 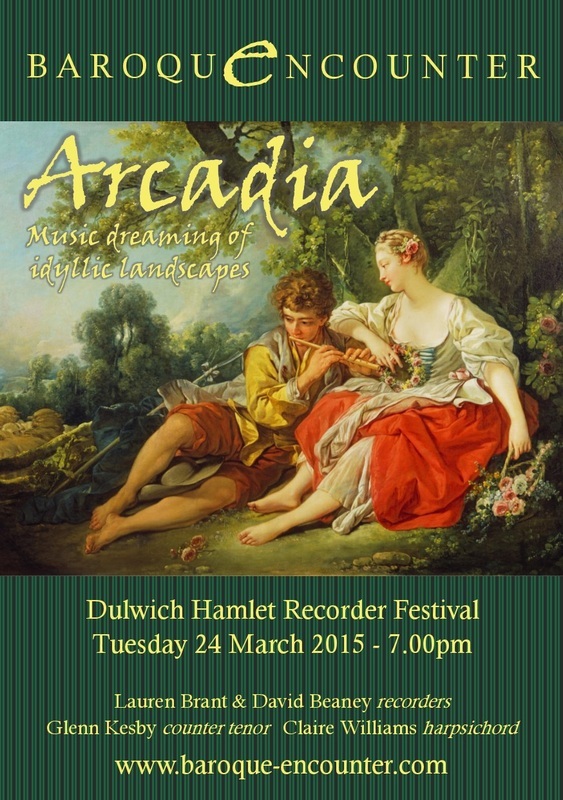 This programme, Arcadia, explores Arcadian-themed cantatas and chamber works by these Academy composers along with other contributors to the Academy meetings (or conversazioni) like Caldara, Benedetto Marcello, Bononcini, and Handel.